While mold is often found underneath carpeting, tiles, and behind walls, it may also be in plain view. Unlike pests, mold will not run and hide, it grows where there is moisture and warmth. It can be black, dark grey, green, brown, and even white in color. It may or may not have a stringy and spongy like appearance. Sometimes it may look like dirt, mildew, or soot. Due to its nature of appearance the presence of mold is often overlooked. Many people are allergic to the spores that mold releases into the air. Exposure to mold spores can cause a variety of symptoms, including asthma, sore eyes, itchy skin, and sinus. In addition to these symptoms, prolonged exposure to this substance can lead to the development of chronic and more severe ailments. In many cases, these conditions can be easily reversed with proper medical care once the home has been treated for mold. Although mold tends to grow in areas of high humidity, it can spread to anywhere inside of your home. Without proper treatment, mold spores can survive in the harshest of environmental conditions. Inspect your home, especially areas where there is a high degree of moisture and humidity to ensure that this toxin is not present. 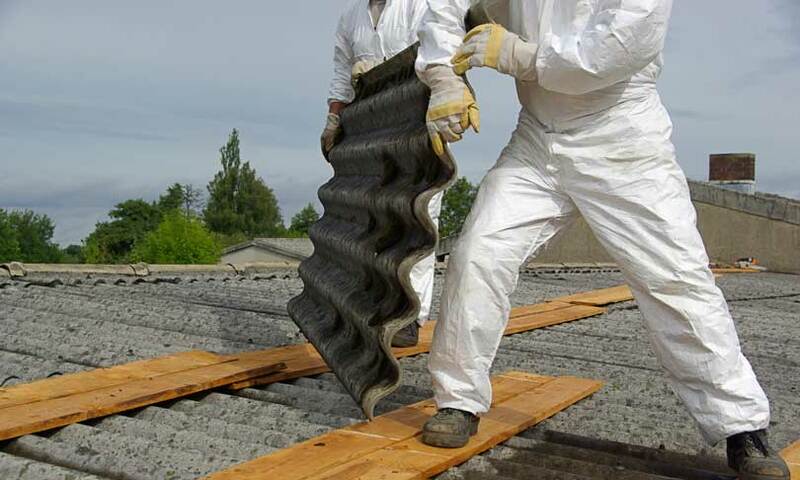 Increase ventilation to these areas and make sure that the temperature is not conducive to moisture. 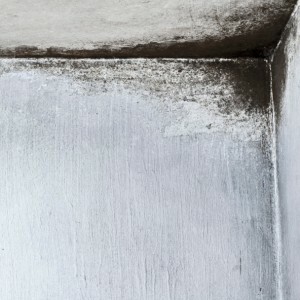 One should never dismiss or ignore the signs of mold in their home. Only by properly educating oneself about the presence and dangers of mold, can one be truly motivated to take action to prevent its presence. Contact AQHI, Inc. today at 800-481-8080 and let us make your home toxin free.